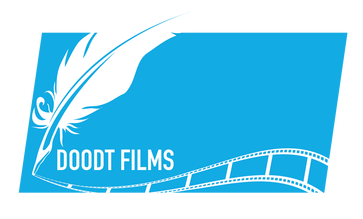 We Are One - Doodt Films. Ideas. Visualised. "We are the Erasmus Generation!" "We Are One - Experience The Erasmus Generation" is a short film created during the Annual General Meeting of the Erasmus Student Network in Berlin 2017. The approach was not to create a regular after movie of the event but to use the event as a backdrop for a story that might take place during this event. The main characters are an curious young woman who goes out of her ordinary world to experience the Erasmus Generation and her jealous boyfriend stays behind but by following her on social media starts thinking she is cheating on him.